We will be closed from the 15th of November, 2018 until the 25th of April, 2019.
Business in 2019 is from the 26th of April. Surrounded by refreshing bright green and the calming line of Alps. See countless number of twinkling stars and hear the trickling of the river. 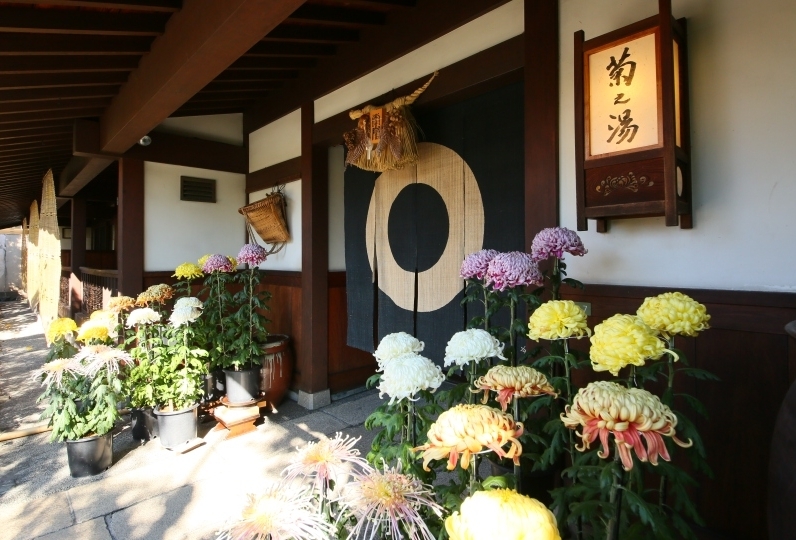 Everyone yearns to stay at Kamikouchi. Would you like to be a passenger of this luxurious liner? 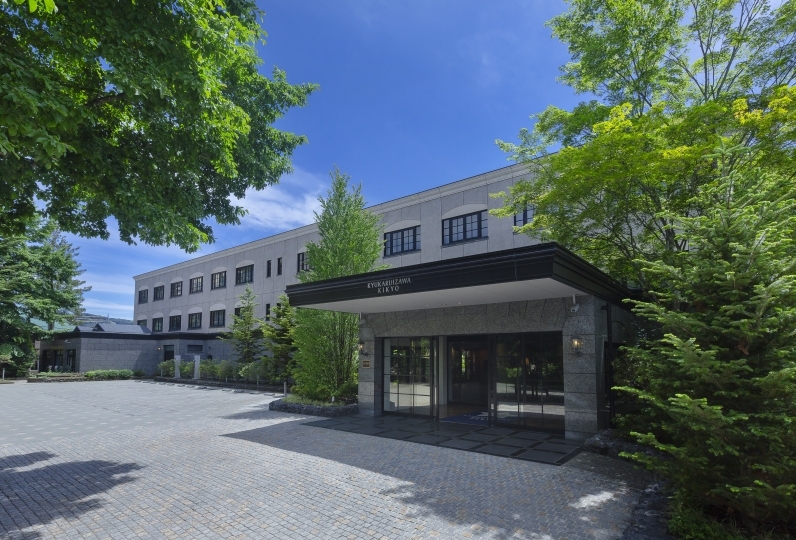 Formerly known as "Kamikouchi Shimizu Hotel," it is now called Kamikouchi Lumiesta Hotel. 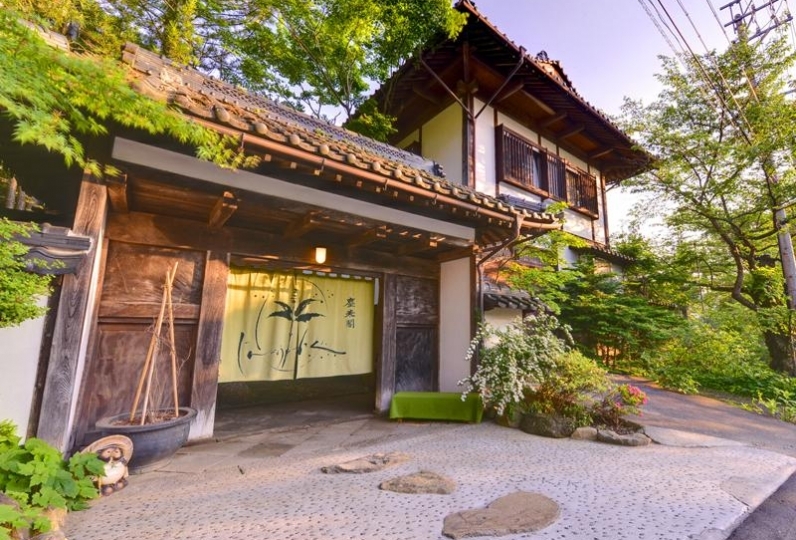 This is the place where the Father of Modern-day mountain climbing, Walter Wiston, stayed, as well as the place where famous poet, Takamura  Koutaro and Chieko were engaged. 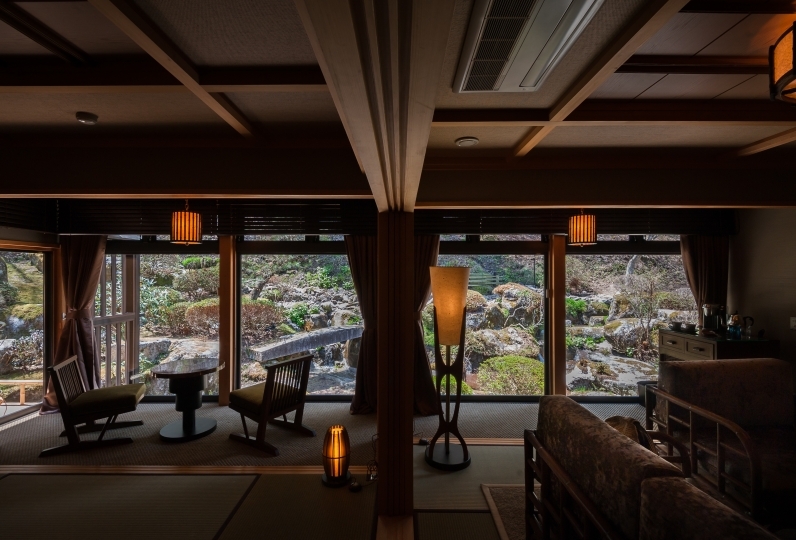 One attraction that Kamikouchi Lumiesta Hotel boast is their own privately sourced onsen, located 150 meters below ground. 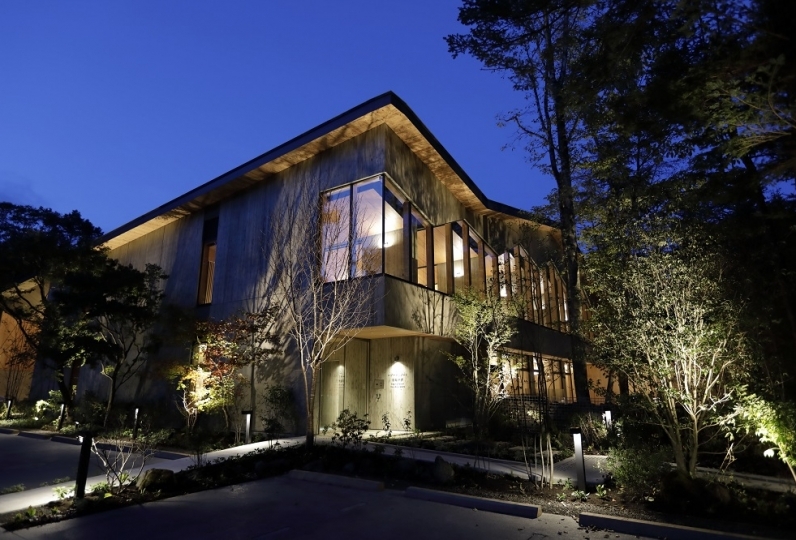 There are only two places that have this 100% natural onsen in Kamikouchi and this hotel is one of the places where you can enjoy this onsen. Another attraction is "genuine Kamikouchi French." Fresh fish, mountain vegetables, mushrooms and other vegetables that are locally grown are used to make traditional French dishes. Sommelier specialists carefully selected over 100 different wine gathered from Shinshu and the world to be served at Kamikouchi Lumiesta. 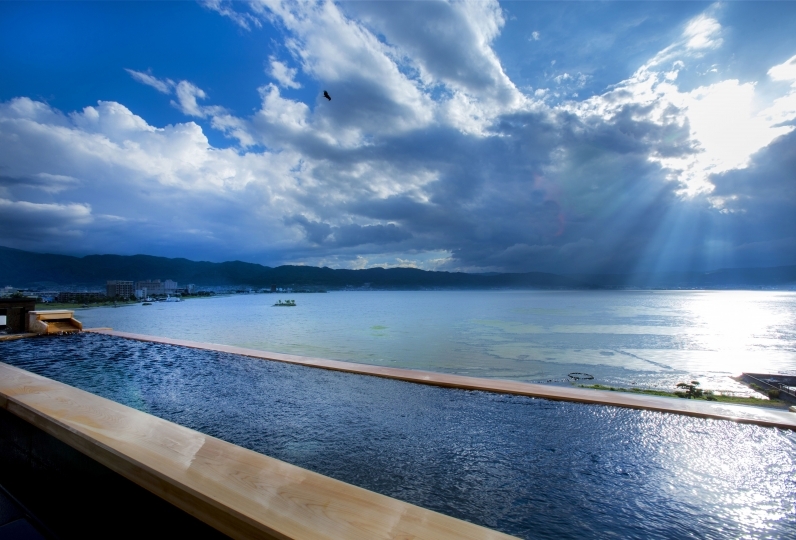 The Premium Theatre Room has large, wide windows where you can gaze upon Kamikouchi's mountain torrent. We invite you to spend a wonderful time with your loved ones in this hotel that embodies history and innovation, nature and finesse. Thank you for all the kindness. I was looking forward to it, the starry sky was not seen at 20 o'clock, but I was pleased when the Orion seat appeared in the window at midnight, a few minutes later, although the clouds came out again, I was satisfied. When I went to the outdoor bath, I thought that the starry sky could be seen, but at that time I was cleaning and there was a hot spring in my room and I warmed up. As soon as there is a hot spring in the room, it is nice, the meal was delicious. The French dinner was very tasty and very delicious. Service was also top notch, I was satisfied very much. Even the staff was great, everyone was friendly and helpful. 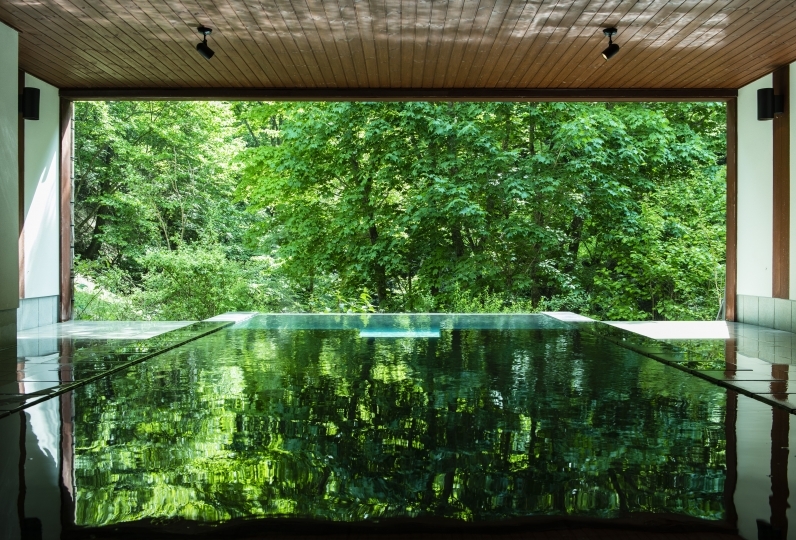 As for the hot springs, the quality of the spring was good and there was a partition in the sink so it was awful since you do not have to worry about scattering. The scent of the forest drifted and the calm of the kappa in the open air was very calm. However, the room was built like a pension, I was a little surprised with the type that the toilet is in 1K which became integrated with the bath / washbasin. If you are bigger, your feet will hit the door of the toilet. Sorry about the difference between the service and the rooms. We are preparing dishes using Shinshu's seasonal ingredients that is suitable for dining at the resort that you will enjoy in Kamikochi. While enjoying the changing scenery of Kamikouchi of morning and evening, please enjoy the meals that can be tasted only in Kamikochi. 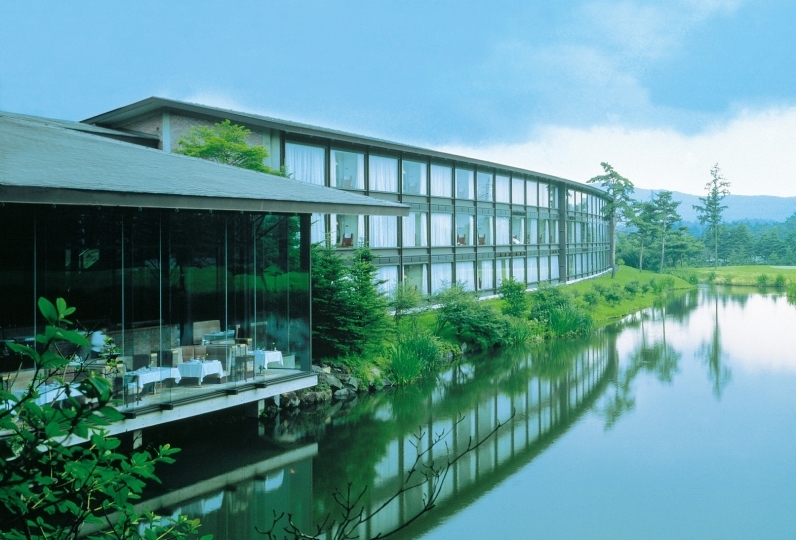 The source of this onsen comes from 150 meters below ground. The water is 100% natural with no added minerals. The big bath, outdoor bath, family bath and the bath in each room come from the same source. The water is at the perfect temperature of 45 degrees Celsius. You will be able to feel a refreshing breeze and the see the greenery of the trees as you relax in the 100% natural Kamikouchi bath. 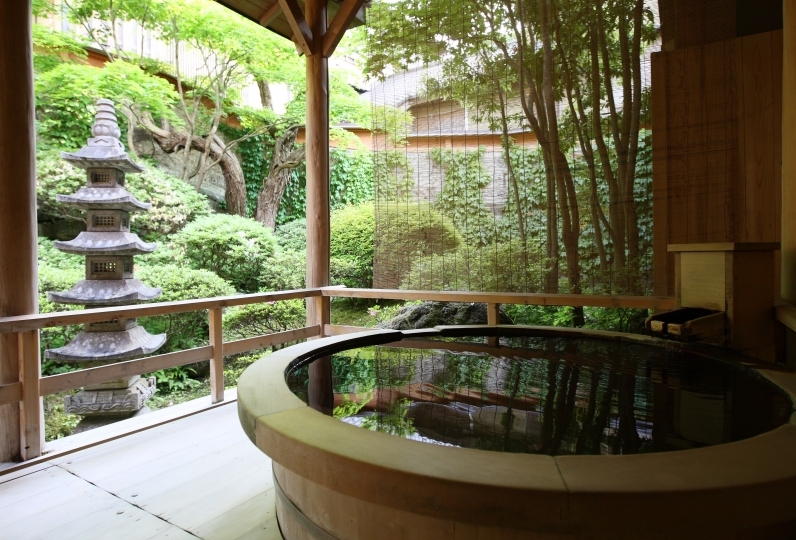 The indoor bath is 2 times bigger than normal size for you to slowly enjoy Kamikouchi's onsen in comfort. You will also be able to look outside through the big window. When you leave the bath, there are 4 massages chairs in the Spa Living Room. In this room, there are also big screen TVs or you can watch the scenery outside and compare the difference between night and day. You can leisurely enjoy tea, coffe and sweet in the afternoon. 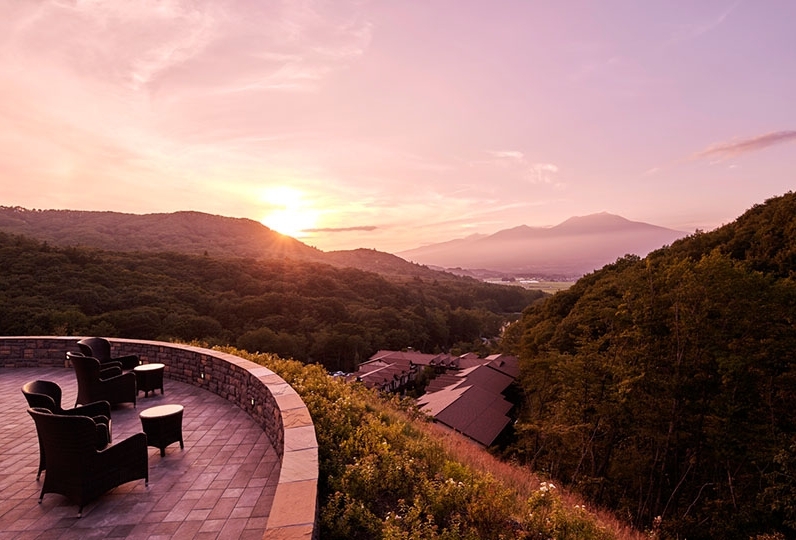 At night you can enjoy a pre or after dinner wine or cocktail along with Shinshu cheese. The nearest bus stop in the hotel in Kamikochi is "Imperial Hotel front". From the bus stop you can reach the hotel in 10 minutes on foot from the boardwalk. Kamikochi is located in the special area of the national park and customers in the park are not allowed to pick up and transport the baggage. The hotel can not go up to pick up customers but we accept deposit of parcel delivery luggage and arrangement of bus ticket on the way back, so please use this. ・In addition to the consumption tax, the bath tax of 150 yen will not be included. ・On the Kamikouchi Park line, there are restrictions on traveling time. Please contact the hotel if you will be arriving after 5pm. ※The nearest bus stop in the hotel in Kamikochi is "Imperial Hotel front". From the bus stop you can reach the hotel in 10 minutes on foot from the boardwalk.